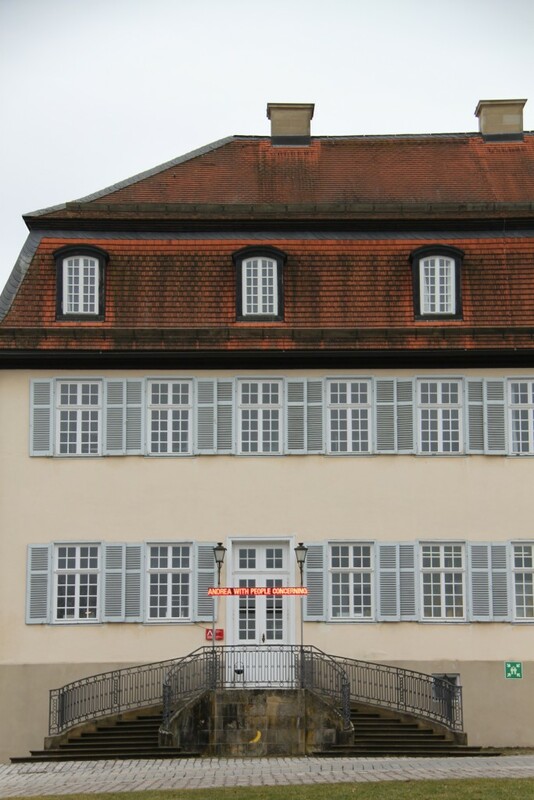 What We Could Have Thought, If Only For A Moment is a site-specific installation at Akademie Schloss Solitude, an international fellowship program in Stuttgart, Germany. It explores artificial intelligence as a collective and introspective endeavour that is based on writing, researching, and living together. 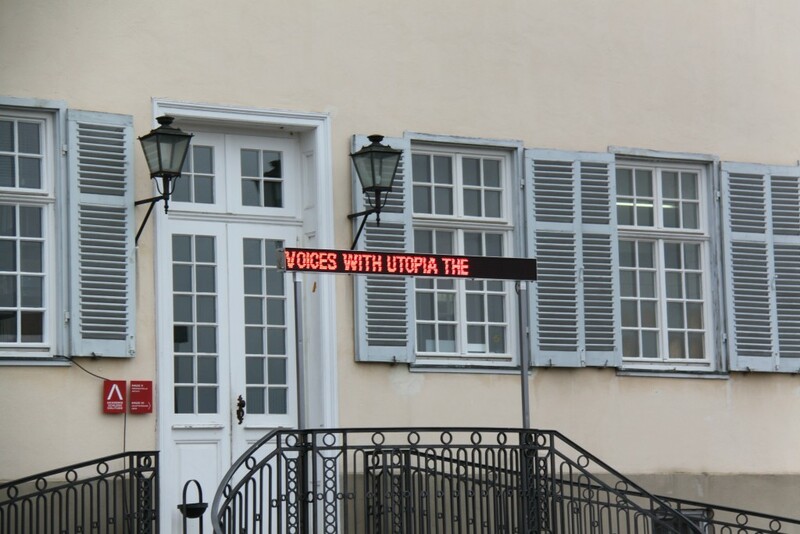 Having read all texts, poems, and interviews published by Solitude fellows on the Akademie’s digital platform, a computer program* is constantly synthesising a new and infinite text which is displayed on a custom LED sign in front of the institution. 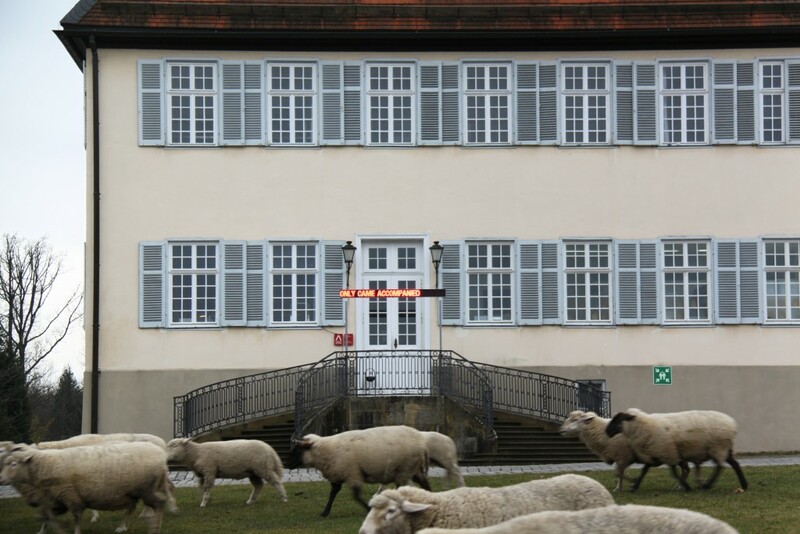 As the Akademie’s residents come from all over the world, the emerging voice speaks a mix of various languages, inventing its own dadaistic dialect. The piece brings together the thoughts of artists and scientists who have lived in the same building, however, often at very different points in time.